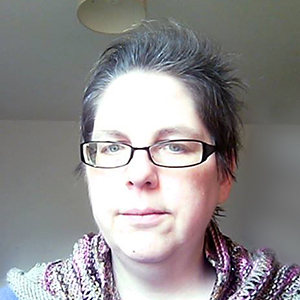 Louise Auty, 3rd April 2019. The Leeds Digital Festival is an open platform event, which means any individual or company can take part and this year there are more events than ever to pick from. Last year’s event saw more tech events in the city than in San Francisco’s similar gathering with 20,000 people attending events across 68 venues. This year there are more than 140 at last count and here are just seven of the many reasons we think this is a don’t miss festival. Come listen to Martyn Ware (Heaven 17 & The Human League) and others at the Sonic Symposium – April 26th from 6-10pm at Clothworkers Centenary Concert Hall, University of Leeds School of Music, Leeds, LS2 9JT. The symposium is a look at current and future trends in music technology presented by The Superposition and Leeds Digital Festival. Discuss how advances in music technology influences music composition and performance, taking a glimpse at ambisonic sound, gestural controllers and interactive technology. The event is free but places are limited. Get yours here. In 2019 this event will run for the whole day – May 3rd at the NEXUS, University of Leeds, Discovery Way, Leeds, LS2 3AA – for the first time. Tickets are free but booking is advisable. Split into two sessions, the event showcases the range of female activity within the digital sector and will run from 9am to 1pm with a focus on the city’s student population and those at the start of their careers. The afternoon sessions from 1.30 to 5pm, will be followed by a drinks reception until 7pm and will celebrate the female powerhouses and role models from the region. There will be a full schedule of speakers to engage, inspire and educate female professionals within the digital sector. Code Club is a global network for children aged 7-11 and the Leeds Digital Festival is hosting an event on April 29th at Seacroft Library, Deacon House, 1 Seacroft Avenue, Leeds, LS14 6DJ from 3.30-4.30pm. Start your coding adventure and discover easy to follow projects which will help you to learn a variety of coding languages through making games, robots, animations and websites in a supportive environment. Grab your ticket for this free event here. 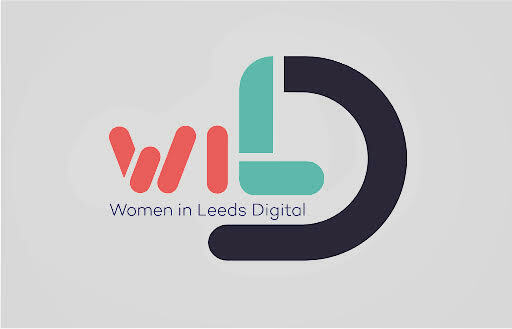 Digital isn’t only for the younger generation, this free drop in for the over 50s is taking place at Leodis Room, 3rd Floor, Central Library, Calverley Street, Leeds, LS1 3AB from 11am until 1pm on May 1st. Get help and guidance around using the internet and technology such as smartphones, tablets and laptops with all welcome, no matter what previous experience or knowledge you have. Opportunities to socialise with others over free light refreshments and find out about Age Friendly Leeds. Free food and Free drink (in limited supplies so get there early!) All attendees will get a free Beacon badge and we will be giving away free t-shirts on the night. Places limited; don’t miss out and secure your spot now. One not to miss if you like the idea of automating and taking its inspiration from Lewis Carroll’s Alice in Wonderland this free breakfast talk takes place between 8.15-10am at Banyan, Toronto Square, 2 City Square, Leeds, LS1 2ES on May 3rd. Martin Huckle (BJSS Automation Test Lead in partnership with Searchability) will deliver his version of the Queen of Hearts’ Six Impossible Things Before Breakfast from his years of experience managing teams who are delivering automation. He has picked six ways in which he has been able to make automation less impossible and more of a tea party. Subjects will range from code quality to team skills to controlling scope, each delivered with a nod to Alice’s adventures. Enjoy your cup of tea with a spot at the breakfast table here. The British Library at Boston Spa has teamed up with Leeds Digital Festival 2019 to organise a unique opportunity to discover the ‘Magical Mystery’ of the National Library of the United Kingdom. Taking place on May 2nd at The British Library, Boston Spa, British Library Conference Centre, Wetherby, LS23 7BQ, this event includes an extra special insight into the complex, and diverse material, which is collected and preserved, and some of the extraordinary examples in which the Library collections are used for research inspiration and enjoyment. 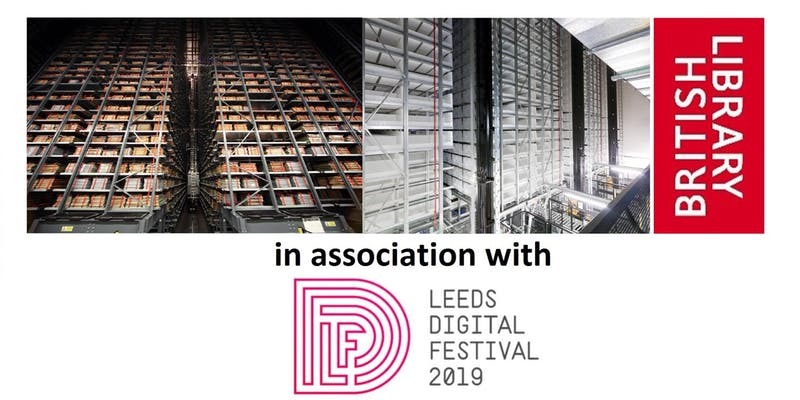 This free, once in a lifetime opportunity to visit one of the vast robotic storage facilities (home to enough printed material to span from Leeds to London), can be booked here. Internationally renowned contemporary visual artist Michael Takeo Magruder, will also be on hand to invite you to take a walk through his Imaginary Cities, and the opportunity to travel back in time, and have a play in the Flashback Lab. This isn’t all though, there’s a staggering amount of events taking place this year. Don’t forget to check the website and let us know on our Twitter @thisisbeacon just which ones you’re planning to attend or what we might have missed off our list.